Vienna was the leiwandsten five and a half months of my life (leiwand = Austrian German for cool). While all of my classmates at Bates were discussing where to study in Germany, I decided to do something drastically different and study abroad in Austria with IES Vienna. 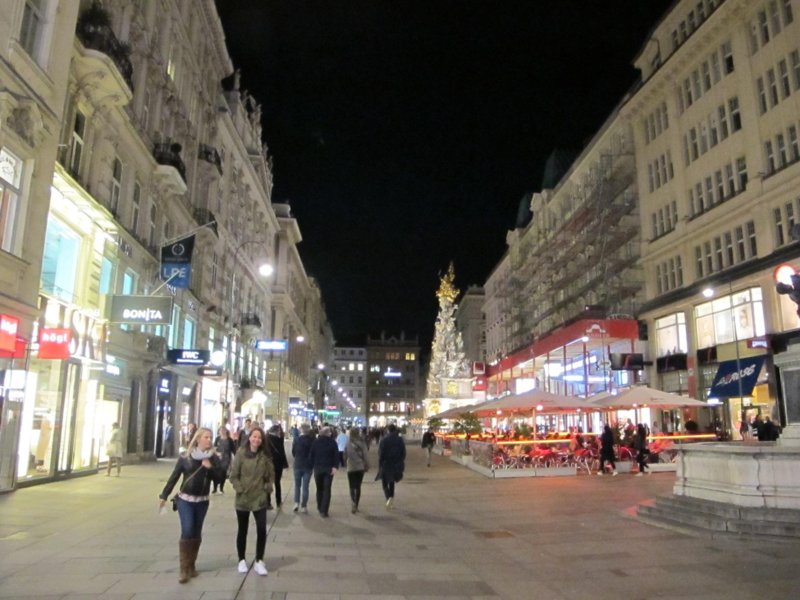 To be honest, at first I had no idea what to expect, but I quickly became captivated with Austria, and I never regret the decision I made to study there. I was the only Bates student in the entire country of Austria, thus studying in Vienna gave me an entirely unique experience that my classmates at Bates, both in and outside the German department, did not experience. Becoming a coffeehouse connoisseur and tasting nearly every type of cake I could find. 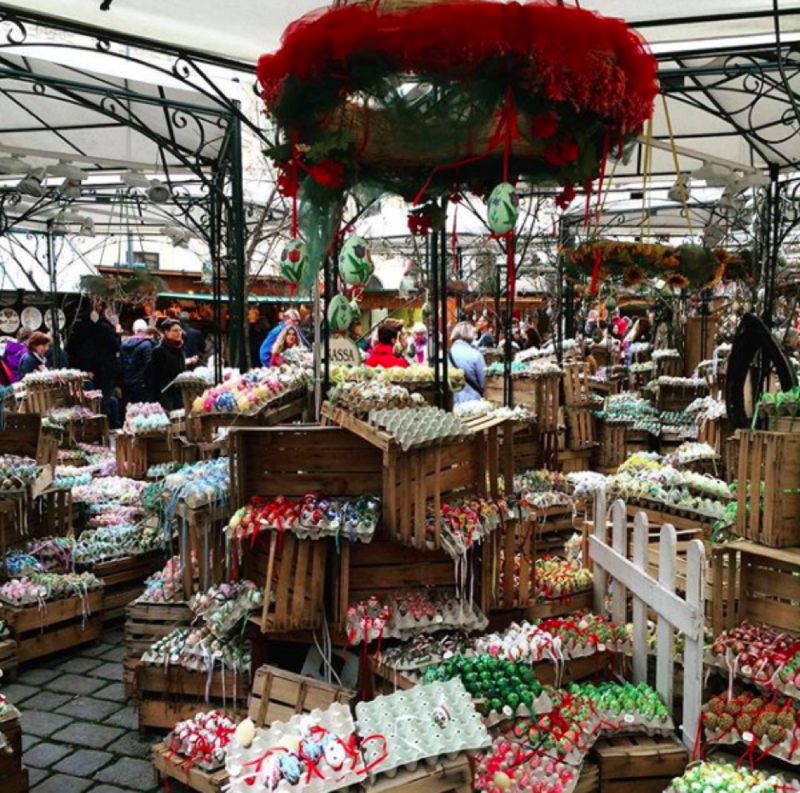 Sachertorte, Biedermeiertorte, Cremeschnitte, Apfelstrudel, and so many more! 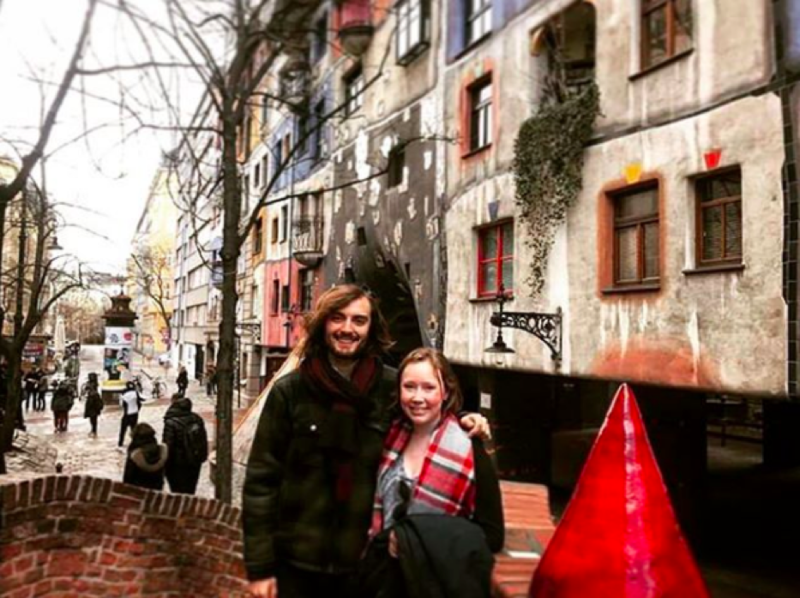 Visiting former Bates German teaching assistant Anissa Kersche in Innsbruck, and trekking around the beautiful city and surrounding Alps with her. 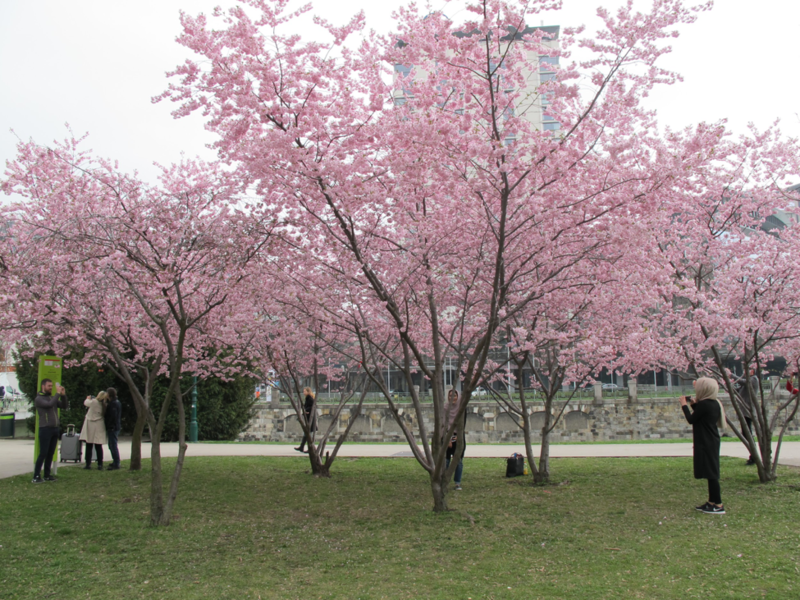 Austria was a fairy-tale dream, and I do not exaggerate when I say my time in Vienna was the best time of my life. I encountered so many wonderful people and meaningful people who have completely changed the way I perceive the world. I feel as if I entered and left Vienna a radically different and more mature person, and this experience was critical to my personal and intellectual growth. A part of me will always be in Austria, and there is nothing I want more than to return to Vienna.